The holidays are fast approaching and gift shopping madness is well under way but anxious snowmobilers across Ontario are keeping one eye on the weather forecasts, waiting for that one big snowfall that will open up the trails can. Don’t worry, winter is coming. 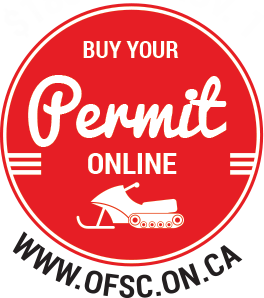 Once you’re sure they have their OFSC 2015-16 trail permit, there’s no better way to calm the restless sledder in your family than showering them with toys they can use this winter. 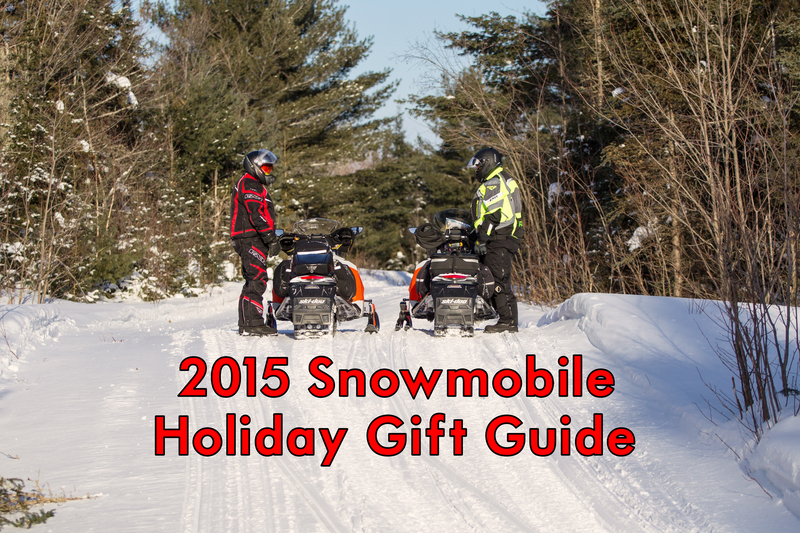 Here’s our holiday gift guide to help you with ideas for the perfect gift for the snowmobiler(s) on your list. Listed from cheapest to more expensive. Prices are estimates. A simple search on the Internet of your rider’s model of snowmobile will tell you what spark plugs it takes. These are handy to carry on the trail/ backcountry. You can’t go wrong with a gift card to their favourite store, gas station, or Local Dealership! 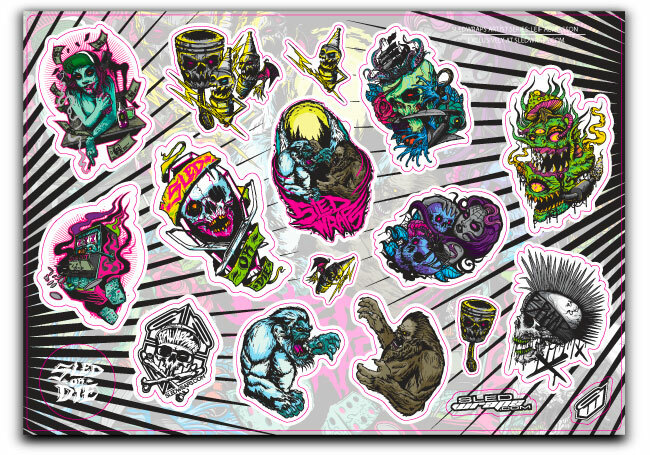 Who doesn’t love stickers to jazz up their truck, car, trailer, etc with? Snowmobile related sticker of their favorite brand makes a great stocking stuffer! 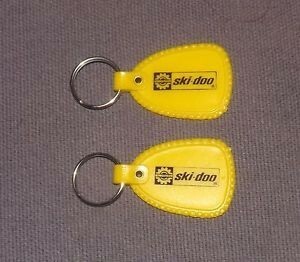 Let them show loyalty to their chosen brand of sled while also making sure they never lose their sled key again by putting a keychain or lanyard on it. Before you judge this gift, just think of how handy it would be if they had a flashlight while changing a blown belt on the trail…in the dark. 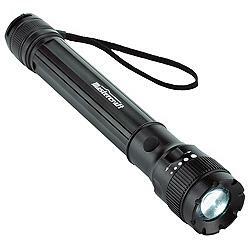 Flashlights have come in handy for me over the years. Where to buy: Mountain Equipment Co-op, Walmart, Canadian Tire. 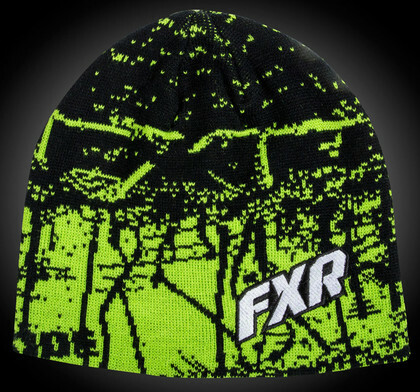 Great for taking a break on the trail and keeping your head warm when the helmet is off. Or just looking great in the day to day this winter. 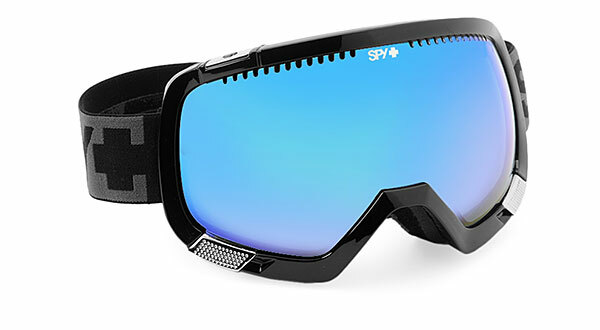 Every sledder needs a pair and Spy has loads of different styles and colours to choose from. No one likes getting socks as a gift… Okay… Maybe sledders do because they keep their toes warm while riding. 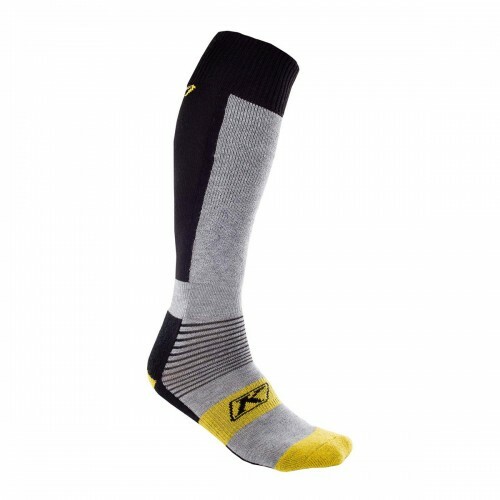 Where to buy: Klim has 3 options to help keep your toes toasty all winter long. 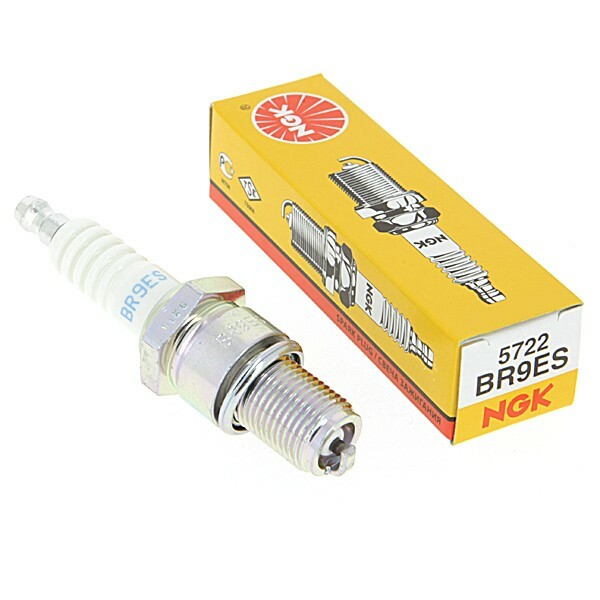 This is essential for the rider who likes to explore and blaze trails. 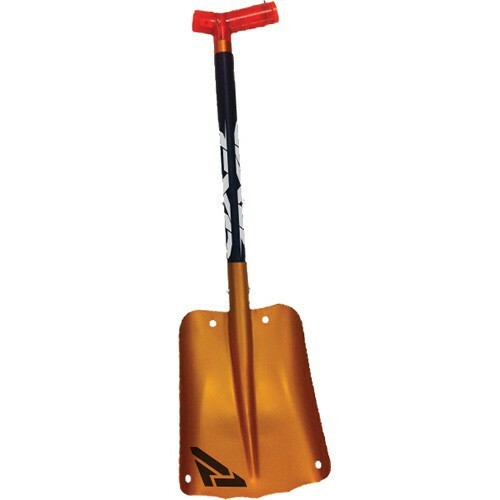 Help them get unstuck with this FXR compactable shovel. Comes in pink for the ladies as well! I personally always bring extra fuel when I go out on a ride regardless if I’m riding trails or backcountry, having extra fuel is a piece of mind. 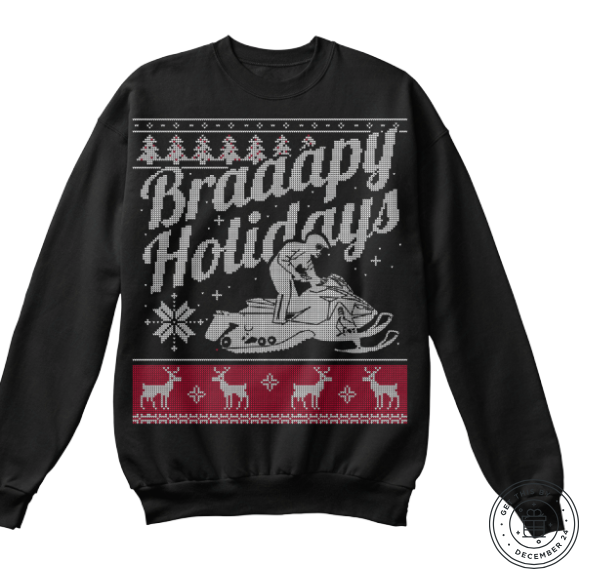 Show up to holiday parties in style with these snowmobile related Christmas sweaters. 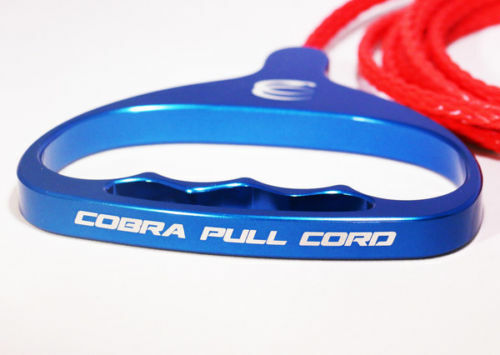 Arguably the best snowmobile pullcord in the industry, and incredibly durable. They have custom coloured snowmobile pullcord handles as well. A little more traction never hurt anybody. 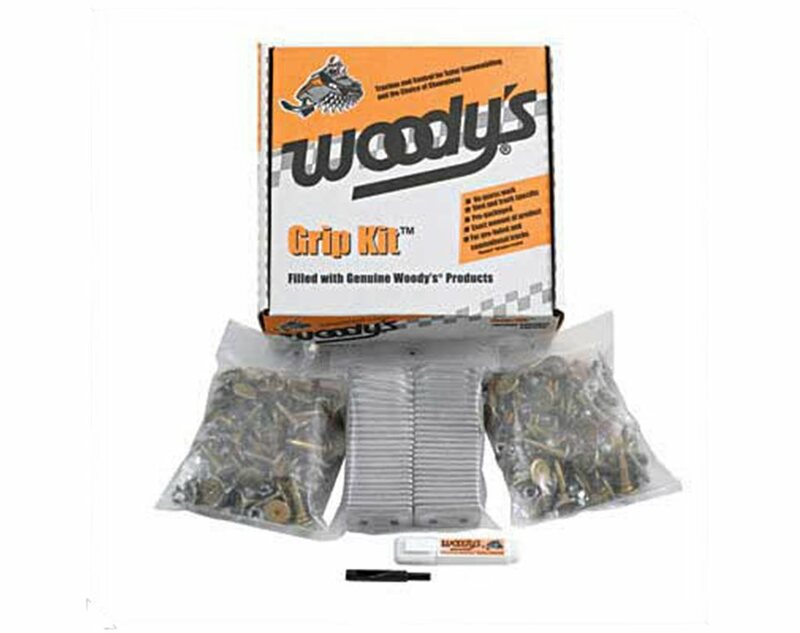 Woody’s Snowmobile Studs, Royal Distributing, Canadian Tire, Local Dealership. Best investment ever. This one-piece suit that comes in different colors and styles for men and women is the warmest thing that has ever been on my body. 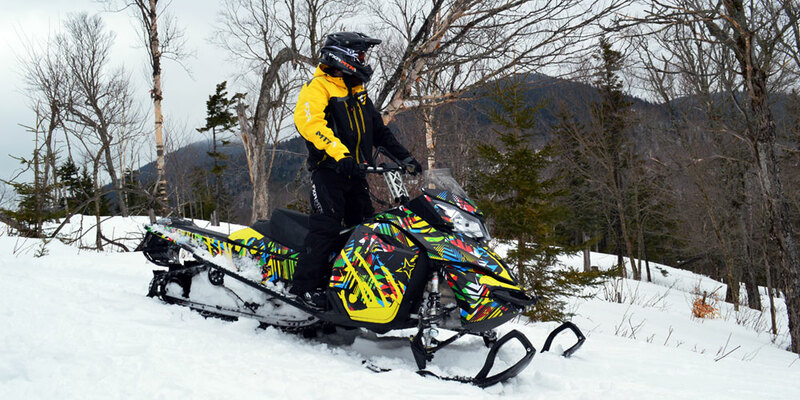 Don’t be alarmed by the price, a set of FXR Snow pants and a jacket almost equals the monosuit price. Royal Distributing, Canada’s Motorcycle, FXR Dealer, and FXR online. The company TOBE outerwear also has one-piece monosuits and Skidoo also has a men’s monosuit in their apparel catalog this year. 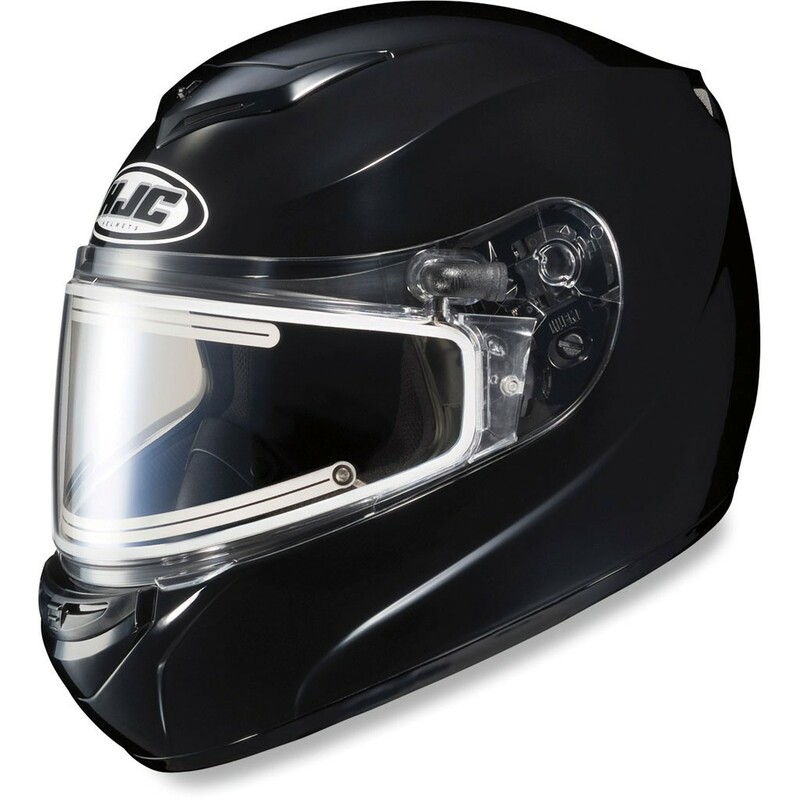 Prices in helmets vary from full face, to open face to MX style. If they’ve been good this year, get them a helmet to keep their noggin safe and warm while riding this season. Where to buy: Local Dealership, Royal Distributing, etc. 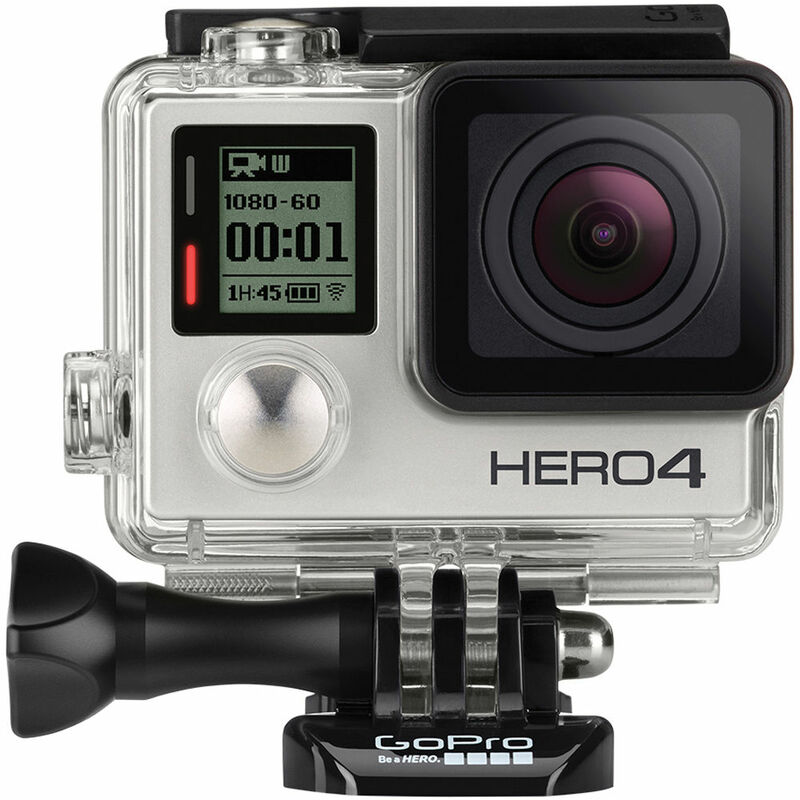 Let them record and remember their sick riding adventures this season with a GoPro. With these cameras you can do anything and share it with the world. Where to buy: BestBuy, Henrys Camera shop, your local electronics store. 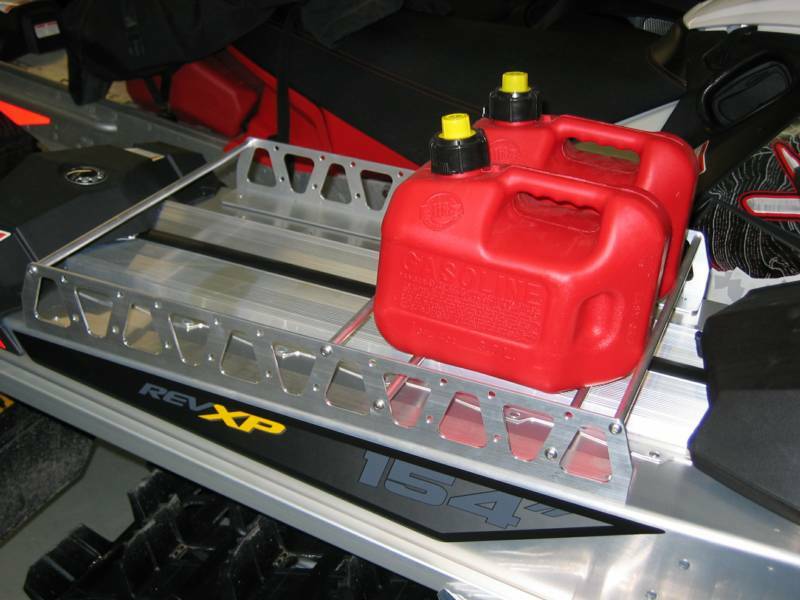 May sound a bit odd having a light bar on a snowmobile but if anyone reading this went to the Toronto Snowmobile show this year, there was a few sleds with front bumper mounted single row light bars. 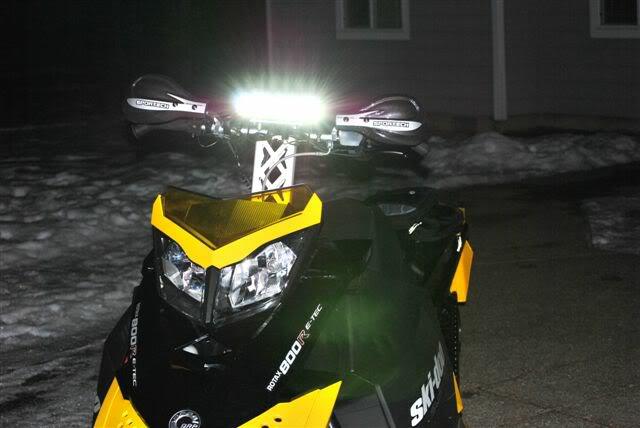 I have an accessory LED light on my Skidoo and it makes a HUGE difference when riding at night, so much more visibility. Customization is huge now days, and there’s nothing better than standing out from the crowd…especially with your machine. Where to buy: Sledwraps.com, Limenine, local graphics company of your choice. This list is merely a guide to help you started, there is so much out there that can be gifted for the sledder(s) in your family. Anything from safety gear, outerwear, snowmobile parts and accessories, to apparel and basic snowmobiling needs. The snow is coming, make the sledders in your life have everything else they’ll need to have an awesome winter!